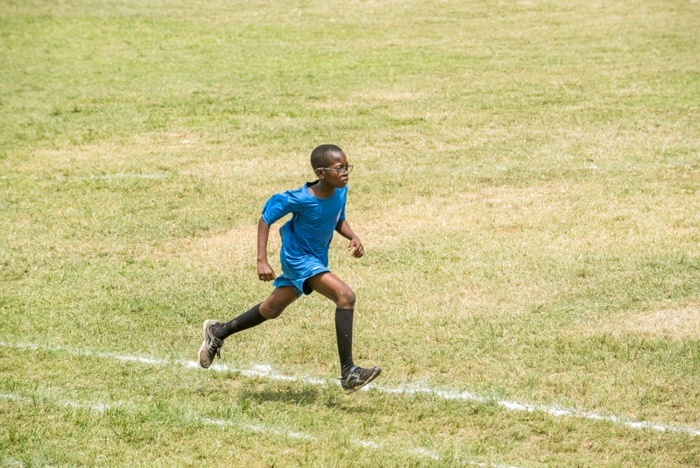 I have always known what “perseverance” means in theory but never paid much attention to its practical reality as much as I realized during the 16th Annual Inter-House Sports Competition. During the competition, I participated in the Junior 1500 meters race, which LJC students call “1K5”. I had practiced for the race and felt that I was ready for it. To my dismay, when the race started, after the first 200 meters, I slowly dropped back and, expectedly, overtaken by other contestants. On the second lap, some contestants chickened out. I continued. 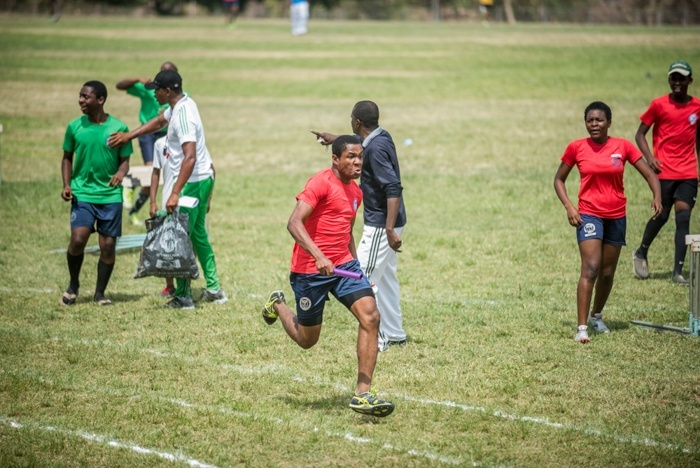 Atanda Mobadewa demonstrates perseverance during the 2016-2017 Loyola Jesuit College Inter-House Sports. On the third lap, more contestants chickened out. I continued; resolved to finish the race, however the outcome. My house, Loyola House, kept on cheered me on. At some point, the thought of winning was replaced by a strong sense of resilience. When I finally finished the race, I felt accomplished. I did not win any medal but I finished the race. The competition revealed something I never knew I had in me – perseverance. Never say never. Aim and pursue your aim. Persevere!